Lee Daniels’ settlement money is being put to good use as it’s set to pay off Dame Dash’s $400K debt. The debt had reportedly been following him around for most of this decade, so this payment certainly solved those problems. According to The Blast, Dash used the money to settle with Kerison & Willoughby Capital. The company had been awarded a $400K judgement decision back in 2011, which had the company even attempt to sent Dash’s company to his ex-wife to pay off the debt. Dash struck a deal with the company back in November of last year, which was the same month Lee Daniels settled his debt with Dash. 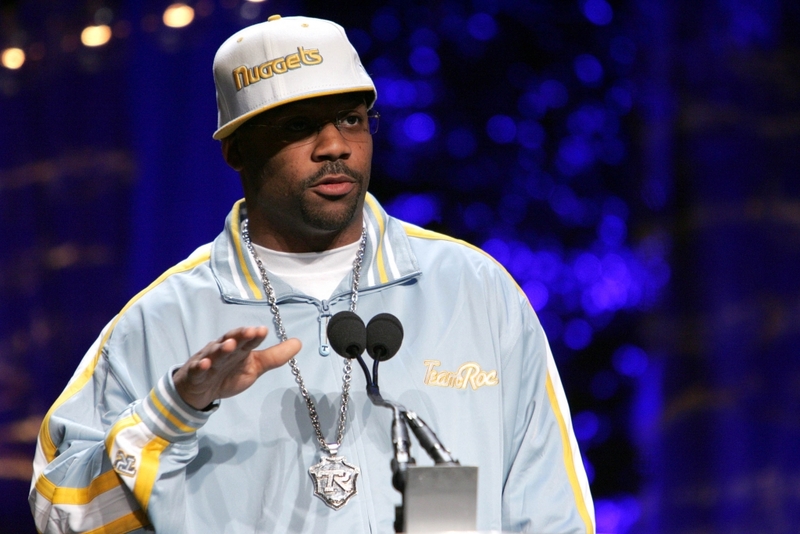 The Roc-a-Fella co-founder accused Daniels of not paying up money loaned for his movie. The amount Daniels paid Dash has yet to be revealed, but it’s a sizable amount.